Wonderful product! It has nice smell and goes great with the moisturizer. I can’t wait to try the face wash! I Love products that are actually good for you plus they care about the environment! Ordered along with the face wash and moisturizer to try the complete system. Not quite as impressive as the wash or moisturizer but a good product overall and a good value. Love this product along with Christina Moss cleanser and moisturizer. BEST facial products I have EVER used (including big name, high priced products), so have finally found products that are natural, organic, and WORK for me. My skin has improved drastically! When I get nervous or have high anxiety I get painful pimple bumps. My face and skin end up red and in terrible condition for a period of two weeks….but Christina Moss Naturals has completely cured this as long as I use it! I love this product and will continue to use it daily!!! This is a must product! I recently purchased this product after first trying the face wash. I had great results and then after using the toner my dermatitis completely calmed down. I can’t believe I’m even writing this review but after attending the R and F parties, Arbonne and other top home sale brands I just couldn’t risk spending hundreds and it not working. So I turned to Amazon and read reviews on many products and landed here. After 1 week my skin has changed dramatically. 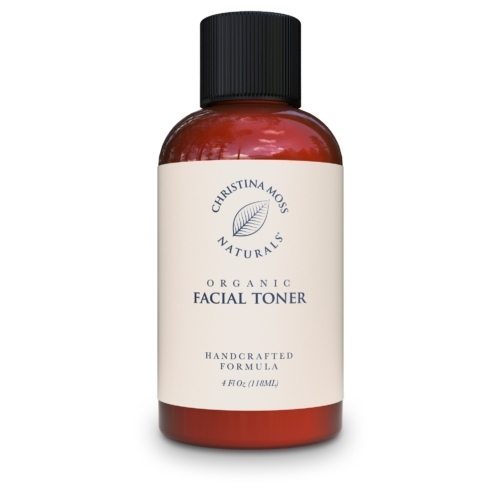 I use coconut oil to remove makeup every night followed by this toner. I wash each morning with the face wash use the toner and the moisturizer. My dry skin is now soft and moisturized. My dermatitis is completely calm and my skin Looks better than ever! I’m sold. Th Magic is in this toner. If you are on the fence I would buy it. At this price you can look and feel this good! It’s all natural. No regrets here. Thank You! I’m thrilled! I love this toner. I had developed red blotchy skin that came as an addition to my acne when I tried Proactiv. Proactiv was too harsh on my skin, and when I saw my pillow case after using it, I wish I never did it. This face wash, while also using the Christina Moss face wash and moisturizer, has significantly helped my skin and continues to leave it clearer and clearer every day. 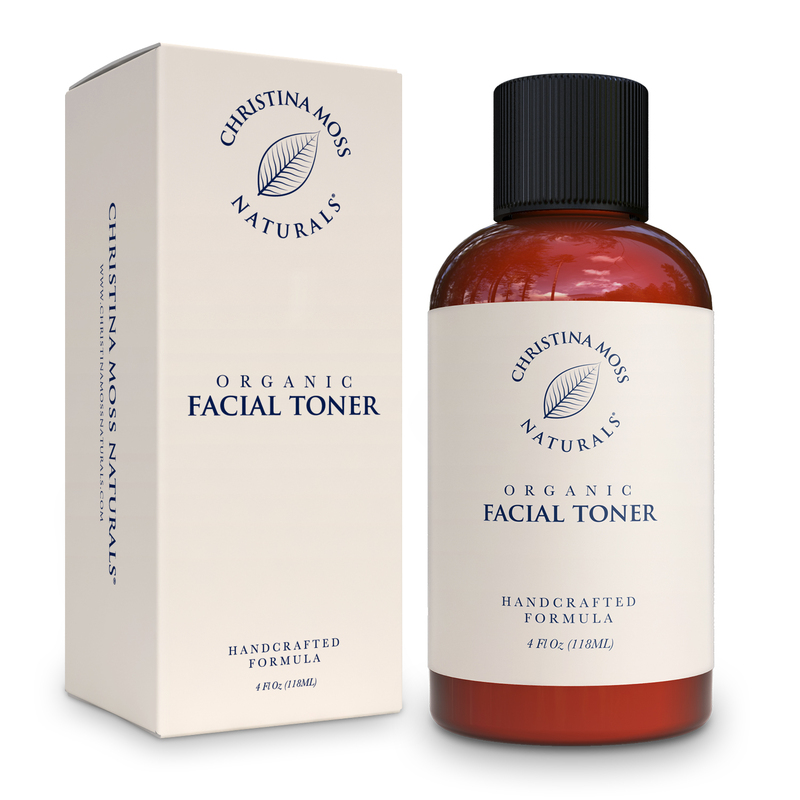 Christina Moss Naturals Facial Toner is the best I have ever used. This is a clean product, no fragrances, non-drying and its ingredients are healthy and safe for the skin. Rarely will one see a product being sold on the market without some preservative for a shelf life. 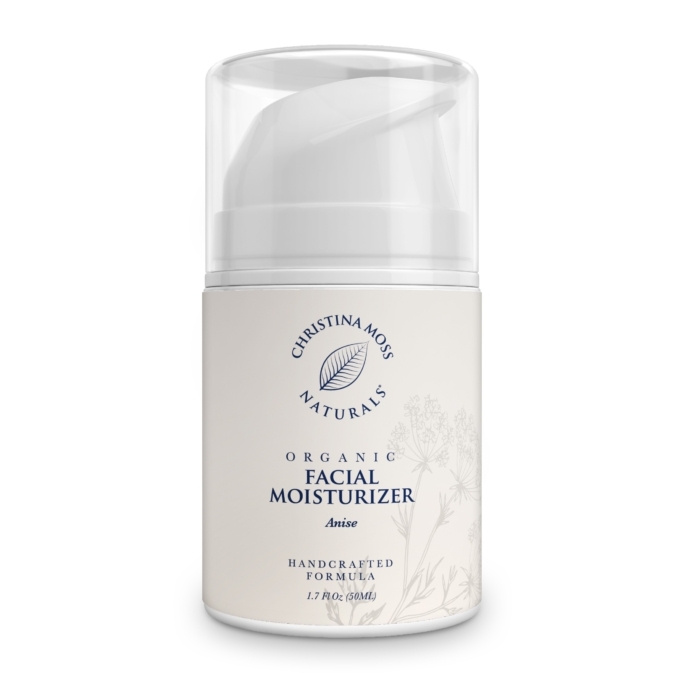 This line of Christina Moss Naturals is scientifically researched and especially made in small batches so that it is free from toxins without additives. This toner can be used to either remove makeup before the facial wash, and then to apply as a toner prior to using Christina Moss moisturizer. At any time, I have used this toner to refresh my face on days that I do not wear makeup. I love these products and highly recommend them! I have very sensitive skin and am acne prone. This product you can feel soak into your skin and feels very good with no burning or itching at least that has been my experience. 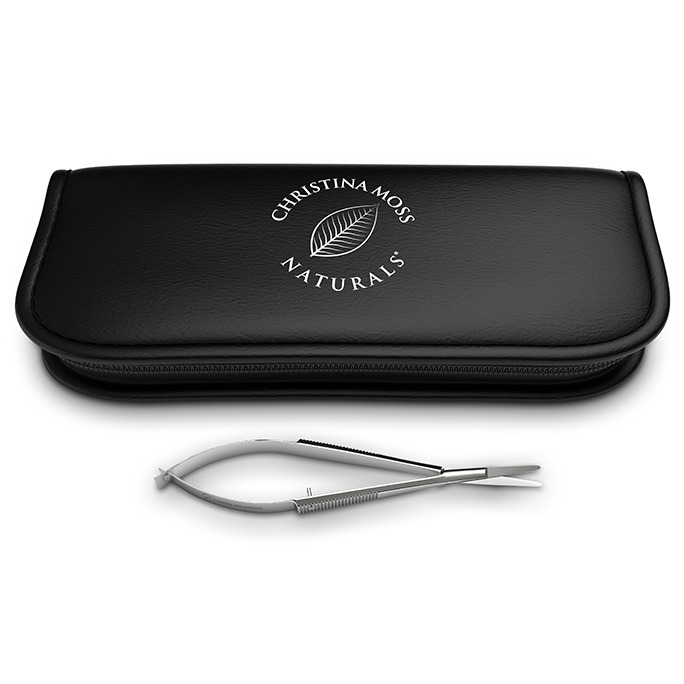 You can tell Christina moss naturals company puts 110 percent in to give you the best product . I just wish it was less expensive. That might be the only reason I won’t reorder for a while . This is a marvelous, gentle, scentless alternative to other ridiculously over-priced, over-hyped and over-exposed toners on the market. As someone with sensitive skin issues, it has been such a revelation to discover a product line that is both natural and effective. Everywhere you look these days someone is pushing some “natural” skin care that is anything but. After a small amount of toner my skin feels clean, soft and fresh. And whether or not you chose to follow up with the rest of their outstanding products (which I strongly suggest), at least you know that you’re giving your face a healthy alternative to begin your regimen.